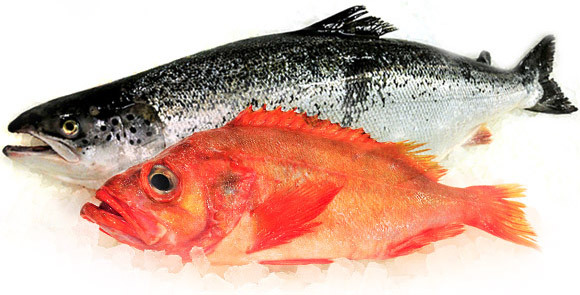 We are a fresh fish processor near Frankfurt. We only deliver fish of high quality. Orders until 12:00 will already be delivered the next day. A high automation and highest hygienic standards are a must in our production. Because of our partner Samherji we control whole supply chain.